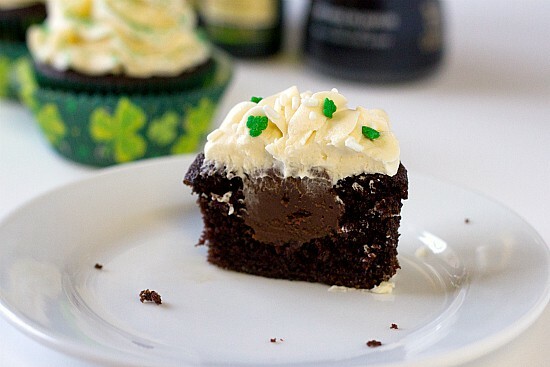 I want to try to make some of these hopefully this week! Happy 100th Birthday to Oreo Cookies! Great minds think alike! I did a similar post for St. Patrick’s Day this week. 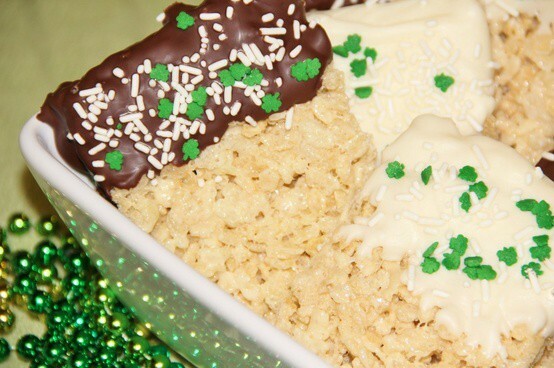 There are so many yummy desserts out there to celebrate the holiday! Yummy! Love those cupcakes and that last cake. Great pins. Thanks for sharing. Those all look awesome, but I think the second and 5th are my favorites as far as taste goes. Although the first one is the prettiest! Yum, Yum, Yum. I will have to try a few of these. The last cake looks amazing! So many yummy desserts. I’d love to track down that push pop stick. These pins look great! Thank you for linking them up to my Pinterest Saturday Party! I just gave you one magically pin on Pinterest! Happy Saturday. i meant to say I came over from Pinterest Monday! Great post! 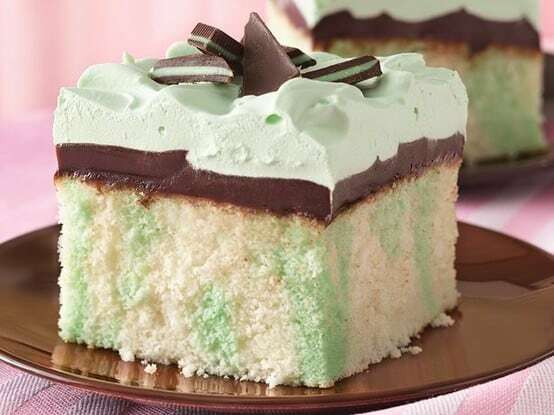 I’m going to make the grasshopper fudge cake. Thanks for putting this together! I love the rainbow cupcakes but they are all great. 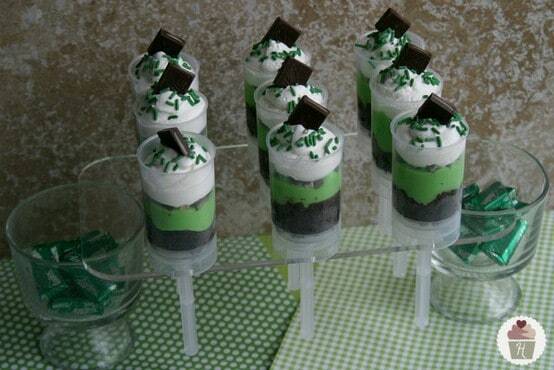 Pingback: St. Paddy's Crafts, Recipes, Desserts, etc. - Happy St. Patrick's Day!